Positive Characteristics: 8 days are authoritative, business-minded leaders. They value control and tend to be powerful, but are also balanced, materially detached, successful and realistic. They end up in management positions, are efficient, capable, street-smart and good judges of character. Negative Characteristics: The dark side of the 8 can be cruel, insensitive, violent, bullish or greedy. At their worst, 8s can become intolerant religious zealots. 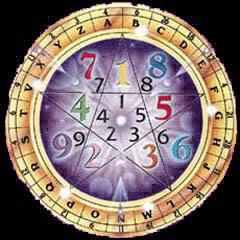 It is true that the number 8, more than any other number, puts the emphasis in the areas of career, business, finances and authority. However, as with many other single-digit numbers, the shape of the number reflects its most important attribute, and in the case of the number 8, that is, first and foremost, balance. The 8 is the great Karmic equalizer, a force that just as easily creates as it destroys. When the 8 comes knocking, you can be assured that you will reap what you’ve sown. August kicks off with an abundance of good vibes, while also placing a sharp focus on your social life. But don’t think this means the universe won’t throw a challenge or two your way as well! August 2 features a pair of compelling astrological events: the full Moon rising in Aquarius opposite the Leo Sun, and the Sun partnering with Jupiter. Aquarius and Leo are both fixed signs — in other words, super stubborn! — so as the Moon and Sun oppose one another, you’ll have a hard time deciding between following an independent or hyper-social path. Try to choose an activity that allows for team-oriented goals as well as individual success; possible ideas could include participating in a team sport or supporting a local cause. At the very least, try your best to find peace, whether you’re the center of attention or just one of the gang! 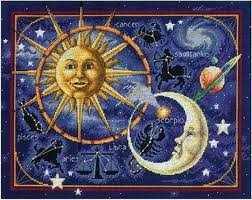 Fortunately, Jupiter also accompanies the Sun at this time to let fortune, luck and confidence shine down upon you! Jupiter, currently under the influence of Gemini, will fill your world with sparkling and witty conversations, while prompting everyone to avoid confrontation and arguments. It’s a perfect day to get out and chat up everyone you see! A bit of confidence can do wonders to improve your day, and the best way to build self-assurance is to understand and accept who you are. The day begins with on-the-fence energy when it comes to our confidence, with the Sun quincunx Pluto, but it ends with an energy that injects us with courage – the Sun trine Uranus, which perfects shortly into tomorrow. The morning’s quincunx points to a need to make adjustments in order to move forward. 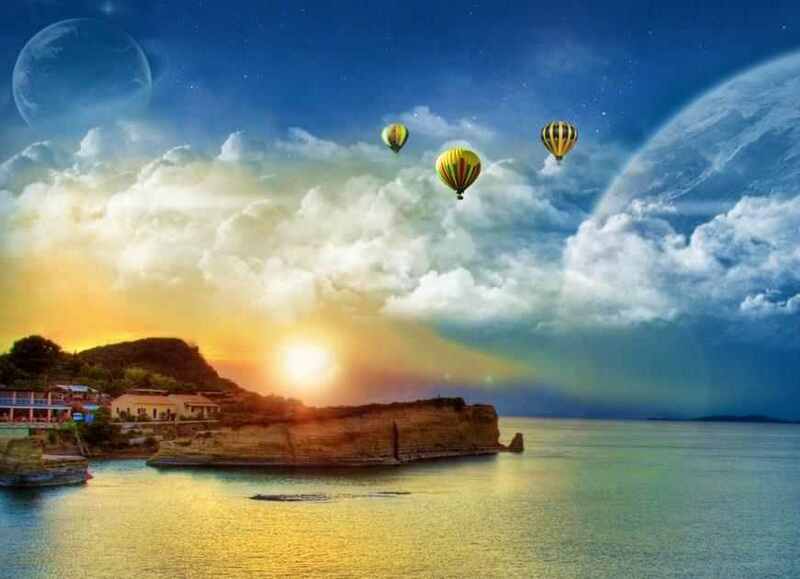 The latter part of the day, influenced by the Sun-Uranus trine, stimulates flexibility and openness to change. An original, unique approach to life is in order now, and works to our benefit. We may make some creative changes and discoveries, experiment with new possibilities, or invent a new way of doing things. The Moon is tough in Capricorn, from 3:30 AM EDT. We are more willing to put our self-nurturing desires aside in order to attend to business under this influence. The Moon ends its void period today at 3:30 AM EDT, when the Moon enters Capricorn. Venus This Week: On Monday and Tuesday, we benefit from a trine between loving Venus and realistic Saturn. While our affections may not be expressed colorfully or animatedly now, we are more realistic in our expectations of others and of our relationships. Relationships begun under this influence possess a distinctly practical theme, almost as if the partnership is a business endeavor, and have much potential to last. Wednesday and Thursday brings more flighty energy. The Sun semi-square Venus can stimulate irritations and restlessness. Ego matters can interfere with healthy relating patterns. Do your best to control yearnings for more and search for a creative solution for your inner dissatisfaction. Venus trine Saturn July 30-31. Relationships are stabilized and steady, although feelings are expressed reservedly, formally, or sparingly. A new sense of realism and maturity in existing partnerships. Relationships begun under this influence possess a distinctly practical theme, almost as if the partnership is a business endeavor, and have much potential to last.